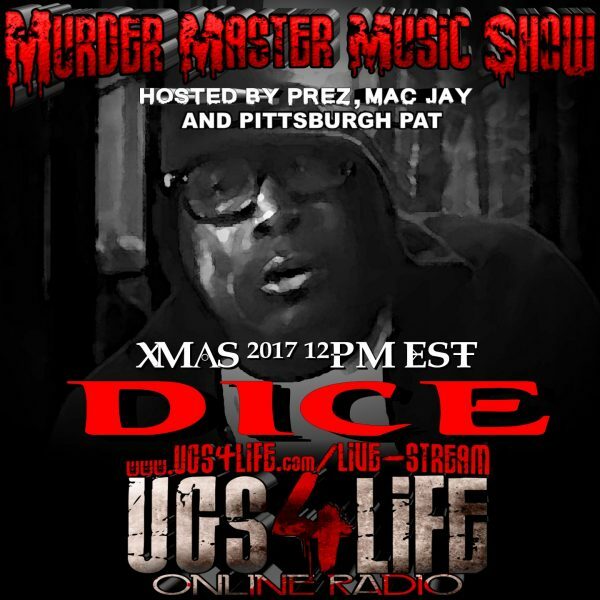 The originator of Acid Rap, Esham the Unholy was recently interviewed on the Murder Master Music Show where he spoke on a plethora of topics. Some of the topics include Hallowicked, working with the Insane Clown Posse, the importance of Murder Dog Magazine, how he feels about Chance the Rapper and the legacy of Acid Rap, and his conversation with the late Proof that squashed the beef with Eminem. You can listen to specific sound clips of the interview through the YouTube vids below. Also on the next episode of the Murder Master Music Show they’re going to have this ninja that’s been crawlin’ around in the underground scene for years, Dice. Check out a preview clip from that Dice interview addressing the situation concerning the group S.I.C.K. with Poe Whosane below.